Just be sure not to mention "connectivity" around 343, their PTSD is starting to show. 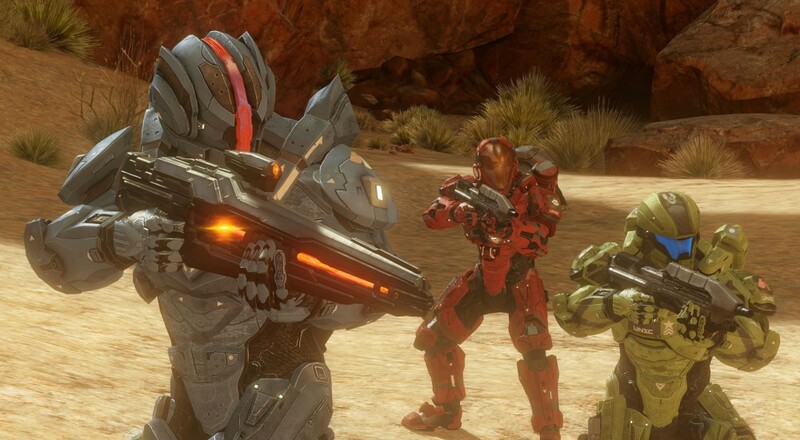 Halo: The Master Chief Collection is kind of like the anti-hero an old Western movie. Tales of his legendary exploits precede him, and sure, his first encounter with the townfolk was rocky, but he's looking to make good. He's got a heart of gold, and anyone who knows him personally will tell you he'll come around in the end, but who knows how long that'll take him. If we want to keep the metaphor going, the last month and a half would be the point of the movie where he's helping the town doctor save young Tommy, who he inadvertently caused to fall down a mineshaft for some reason. By that, I mean that 343 Studios has been hard at work trying to fix the horrendous online issues plaguing the game. Patch after patch has been released, but none seem to have the effect the developers intended. As an attempt at saying, "Thanks for your patience, please don't stage a protest in front of our building", they've been introducing additional content alongside the patches, even going so far as to offer a remastered version of Halo 3: ODST for free to those who currently owned the game. This timeline of content offerings, of course, brings us to just a few days ago, in which 343 added brand new achievements for Halo 4's four player cooperative-specific campaign, Spartan Ops. It's exciting to see another reason to hop back into an already fantastic mode, and this news comes alongside the promise that it is the first of a slew of updates, including an upcoming patch to address "UI and a variety of other areas". 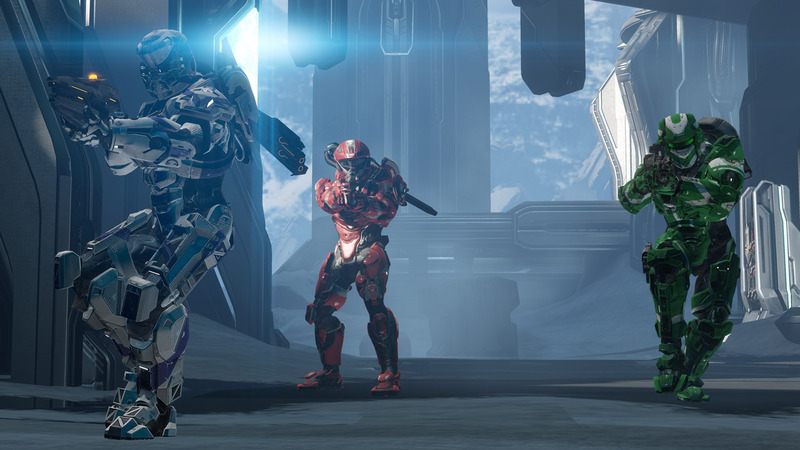 The road to recovery for 343 will hopefully be over soon, and while the connectivity issues the game faces are baffling, we can at least feel encouraged knowing that they aren't jumping ship. With any luck, the game will be fixed before the sun sets on it for the last time. Or something. I dunno, cowboys or whatever.